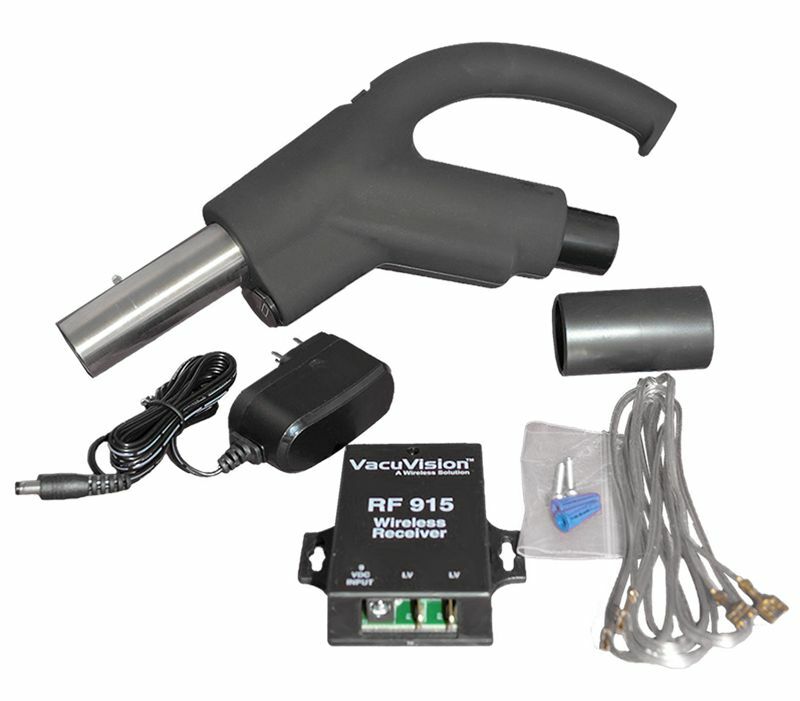 The RF Ready Grip Kit offers the convenience of turning the Hide-A-Hose central vac system on or off with the handle, using a wireless RF (radio frequency) signal. 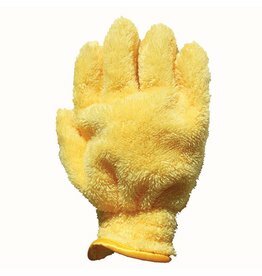 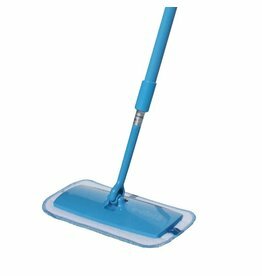 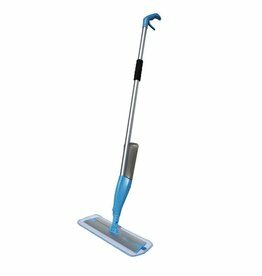 The Ready Grip handle has an ergonomic design and soft touch finish, making vacuuming more comfortable. 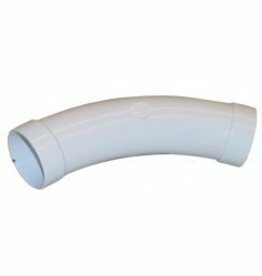 The quick connect button lock makes a fast and secure connection with the Comfort Seal ratchet wand (See HS502130). 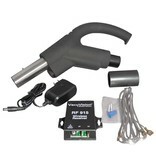 The RF Ready Grip Kit includes: RF Ready Grip handle with F915 transmitter, F915 receiver, power adapter, 2 wires for connection to power unit. 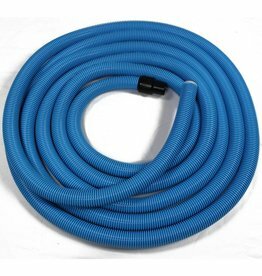 With this handle, the Hide-A-Hose system can be turned on and off with the RF signal from the handle, or with the low voltage switch at the wall inlet. 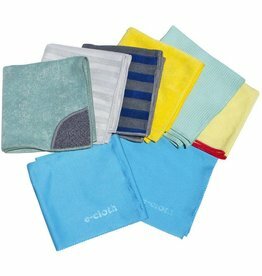 This cloth traps dirt and dust and removes it from the surface. 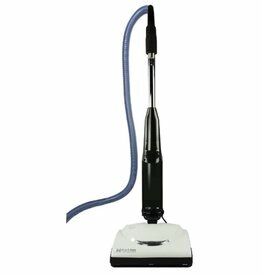 It does not just push it around like other dusting cloths.